Tsagan Aman . Kalmykia. Russia. 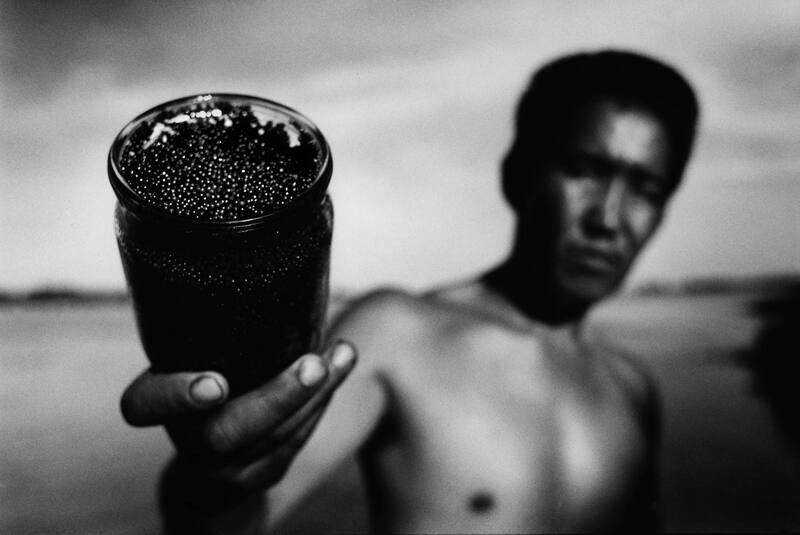 1999 A poacher sells this jar of caviar for $20. It comes from sturgeon he has caught in the Volga River near his village.